We're out of the shop this week, however wanted to share a new addition to the shop. 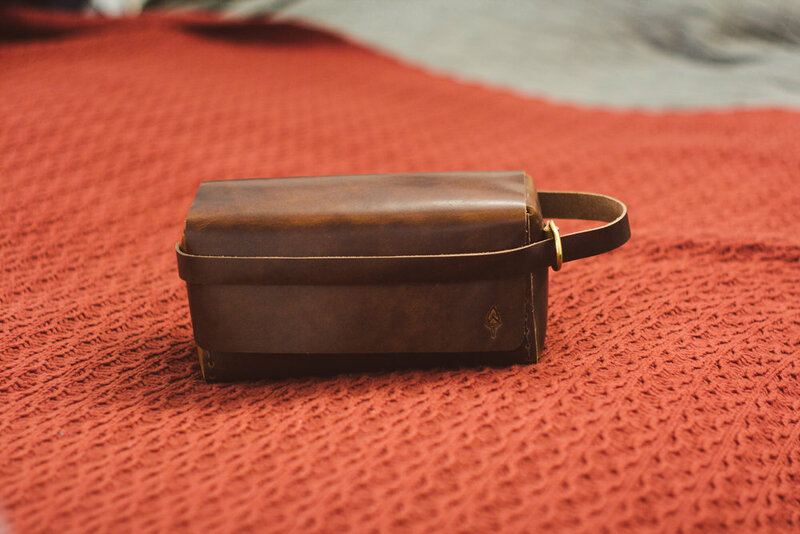 Our leather Dopp Kit. 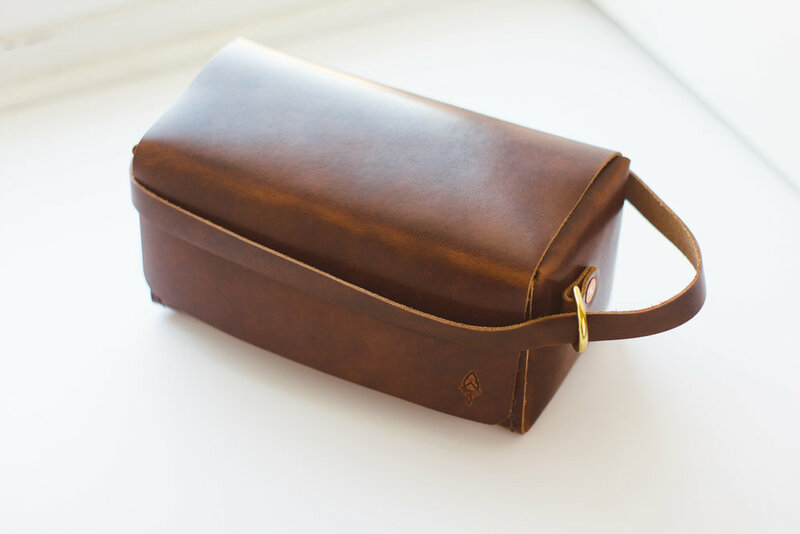 This leather toiletry bag was a custom order that we loved so much we had to make another one and put it in the shop. 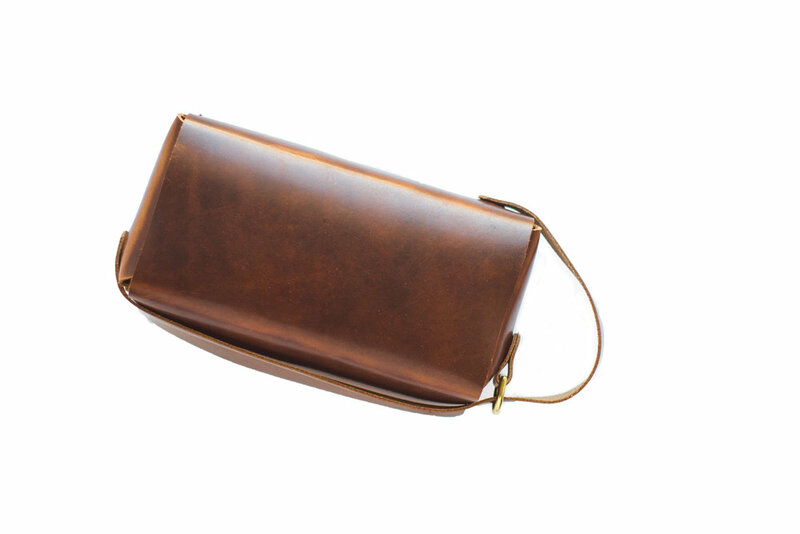 This dopp kit measures approximately 3.5" tall, 4" deep and 8" wide. 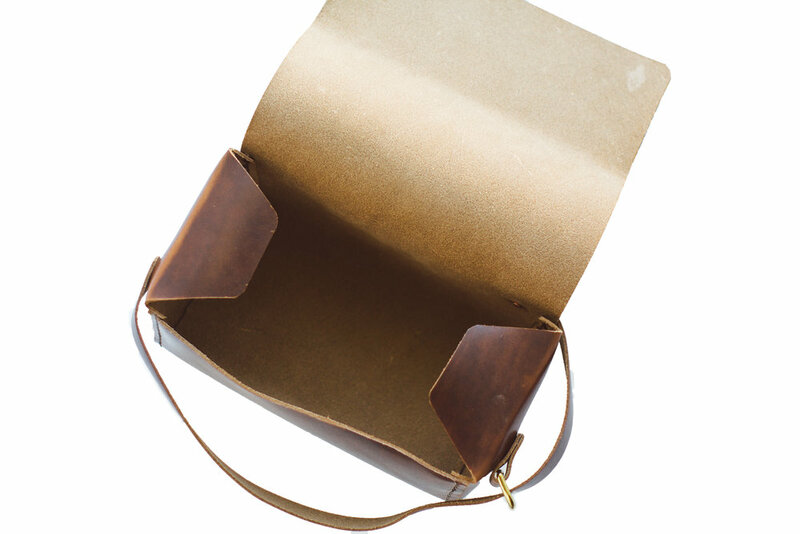 Here are some more photos, including the Chestnut one we made for the custom order. 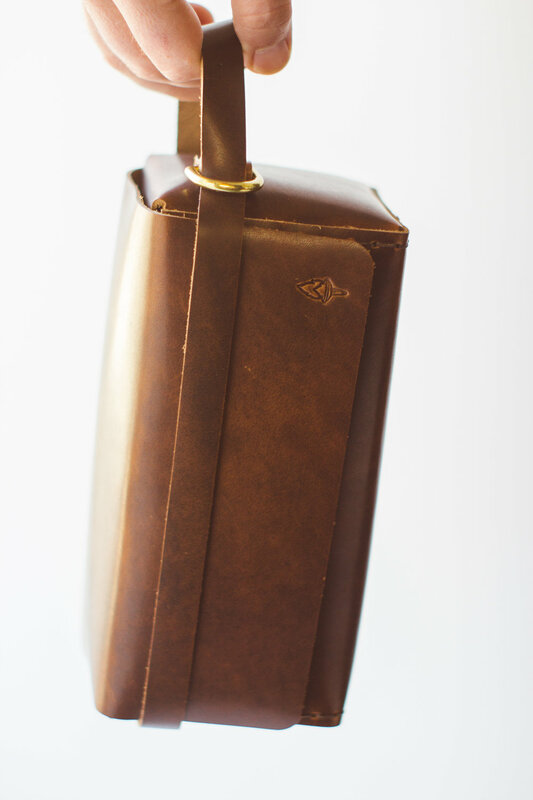 The brown one is made with Horween Toasted Coconut Dublin leather. Thanks for sticking around! 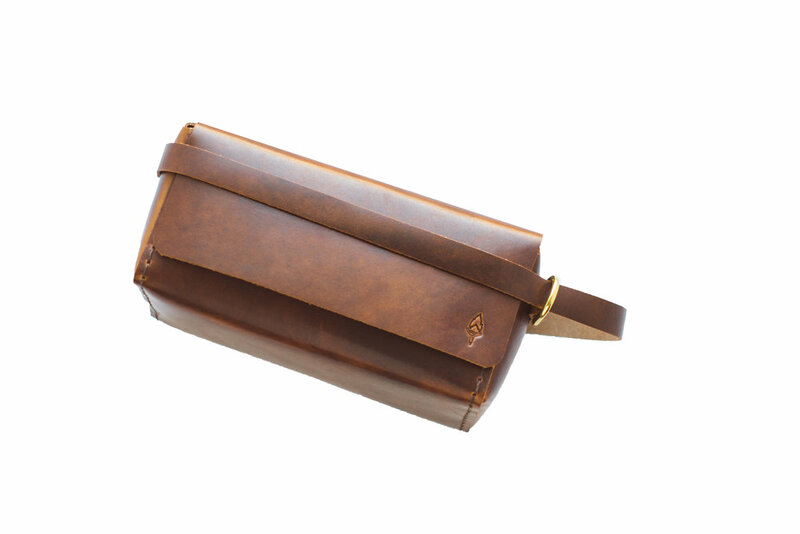 If you're interested in this leather dopp kit toiletry bag, please see the link below. Sign up with your email address to receive recent blog posts, news and updates. We respect your privacy. Opting out is easy and can be done at any time. Thank you! Please check your email for an email "Blog Subscribers" to authenticate your email address, which may be in the "Junk/Spam" folder. After confirming, you will begin to receive the next update via email as soon as it posts!